Seaweed is now a multi-billion dollar a year business, though a highly unregulated one. The vast majority is produced for human consumption but is now also being used in herbal supplements, pharmaceuticals and personal care products. Toothpaste manufacturers have even started using it in products! The industry has seen massive growth in China, Japan, Korea, Indonesia and the Philippines. Production has doubled over the course of 10 years. With such massive expansion also comes great risk, which is why the United Nations has recently released policy recommendations to those involved in the industry. On the surface, this industry is environmentally friendly, as seaweed requires no fertilizers or pesticides. It does not require clear-cutting of land to grow and it can help offset some of the negative impacts the fish-farming industry has on the ecosystem. Seaweed’s biggest potential might actually be in combatting climate change. Seaweed grows 30 to 60 times faster than land-based plants. And like land-based plants, they are able to absorb and store carbon dioxide out of the atmosphere. Considering their rapid growth, stability and ability to provide a carbon sink, many believe that increasing the amount of seafloor with seaweed represents an excellent opportunity to reverse current climate trends. Genetically modified organisms (G.M.O.s) are currently a polarizing issue. Critics warn of the lack of long-term testing done on the health and ecological impacts from fiddling around with plant DNA. Proponents of G.M.O.s believe that such fiddling may help to improve global food stocks. Critics answer back that most G.M.O.s are produced to be resistant to certain pesticides — not to improve global access to food. So are companies and researchers beginning to experiment with genetically modified seaweed? 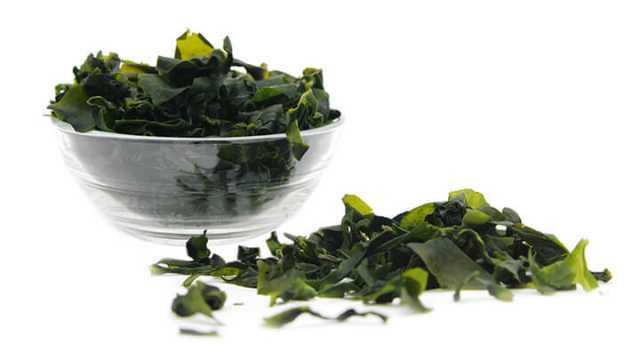 Well let’s see, seaweed is a food source gaining in popularity, so… of course! A recent discovery by a team of researchers at Oregon State University perfectly illustrates our society’s priorities when it comes to G.M.O.s. The researchers were experimenting with dulse (a type of red seaweed) to engineer it so that it grows faster. The idea was to produce dulse as a food source for abalone (sea snails). However, a strain of fast-growing seaweed could potentially be used as a climate-change combating carbon sink. Yet, here’s the main takeaway that the researchers emphasized when reporting on their findings: the seaweed tastes like bacon. Yes, the researchers announced that this strain tasted a lot like bacon when fried. This then attracted faculty members from the university’s business program, in hopes of developing this strain of dulse to be marketed for human consumption. They have now recieved a grant to do so. There is nothing wrong with eating seaweed that tastes like bacon. However, it is amusing to see how fast a scientific experiment can turn into a product to be marketed. Anyway, in the future look out for seaweed that tastes like bacon at grocery stores near you. While the recent boom of the seaweed industry has many positive impacts for the planet, not to mention human health, the United Nations University is ringing alarm bells to those involved in the industry. They also sent a stern reminder of what can happen when new agri or aquaculture industries grow rapidly. 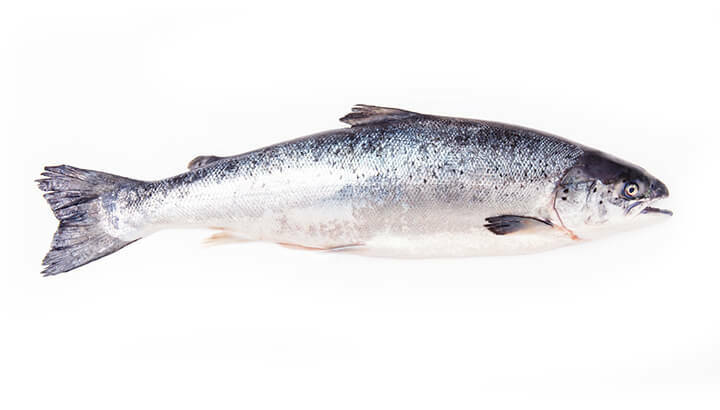 An example is the Atlantic salmon stock collapse that took place in the 1980s due to salmon anemia. The spreading disease caused an 80 percent mortality rate for salmon and resulted in huge losses for the industry. White spot disease, or white spot syndrome, caused similar chaos for shrimp populations. A lack of crop diversity has also led to the same impact on banana stocks in many Latin American countries due to Panama disease. It would be best to develop research centers to look for new ways to cultivate indigenous seaweed, as opposed to relying on imported stock that can bring new pathogens. Monocrops are more susceptible to disease outbreaks. Using a diverse range of strains and species of seaweed will prevent disease outbreaks from spreading as rapidly. Suppliers should maintain a seed bank to hoard disease-resistant strains of seaweeds, in case of an outbreak. Seaweed will provide sustainable food, jobs for people worldwide and help combat climate change. So, we can’t afford for the seaweed industry to go the same way as salmon and shrimp. The UN recommends exercising the “precautionary principle” with the introduction of non-indigenous seaweed, and we couldn’t agree more. Better to be safe than sorry. 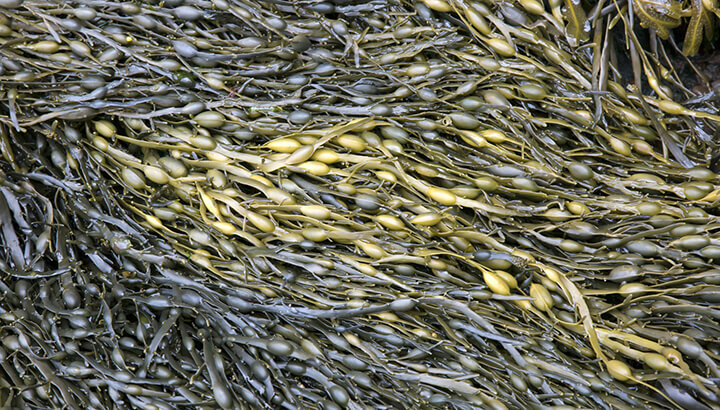 Hey Buddy!, I found this information for you: "Why Seaweed Is The New Gold". Here is the website link: https://www.thealternativedaily.com/why-seaweed-is-the-new-gold/. Thank you.